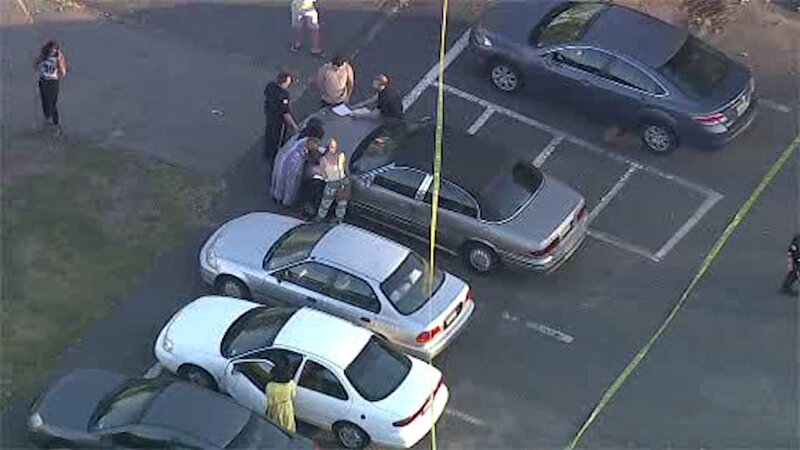 PISCATAWAY, New Jersey (WABC) -- Two men have been arrested in connection with a shooting at the Rutgers University campus in Piscataway. Police say Josaih Agbo and Malcolm Webb are both facing charges in the incident. Both are 22-years-old and not affiliated with the school. Eyewitnesses told police an argument on Friday in a parking lot at the Livington campus escalated and one person pulled out a machete, as another pulled out a gun. The gunman allegedly fired at a parked car, then ran away. No one was hurt.